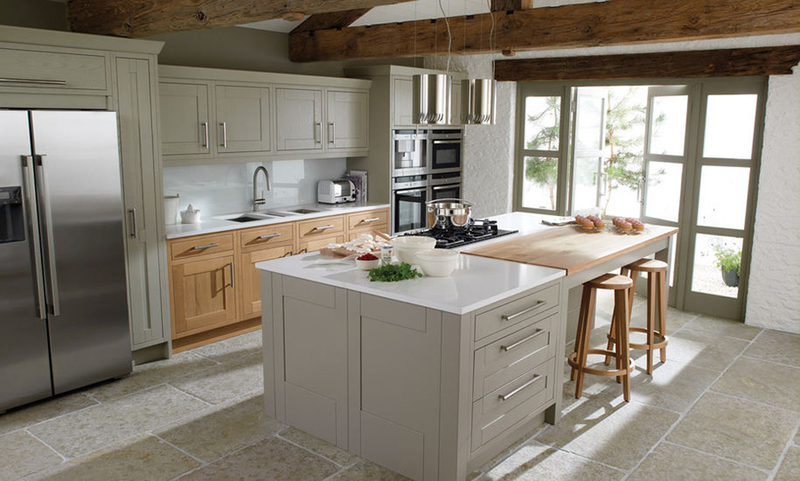 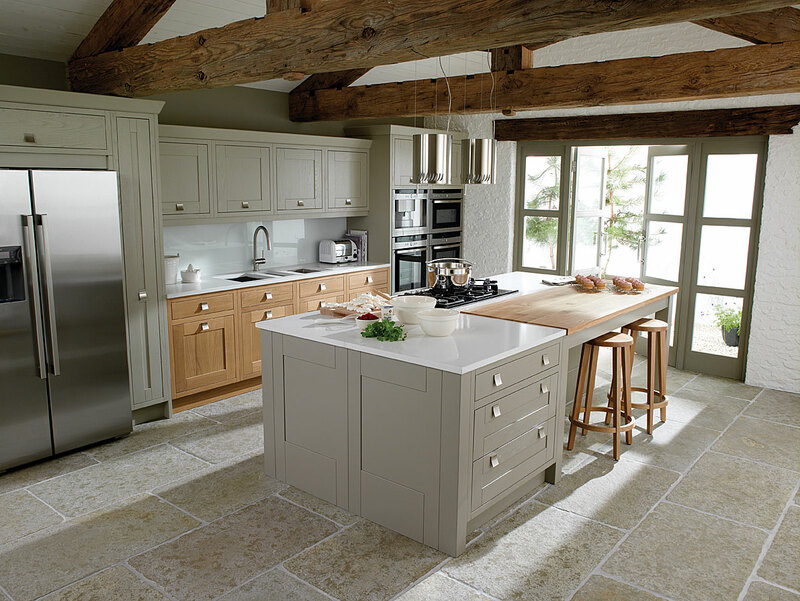 The Milton painted classic kitchen door, a front framed door which is also available in natural oak. 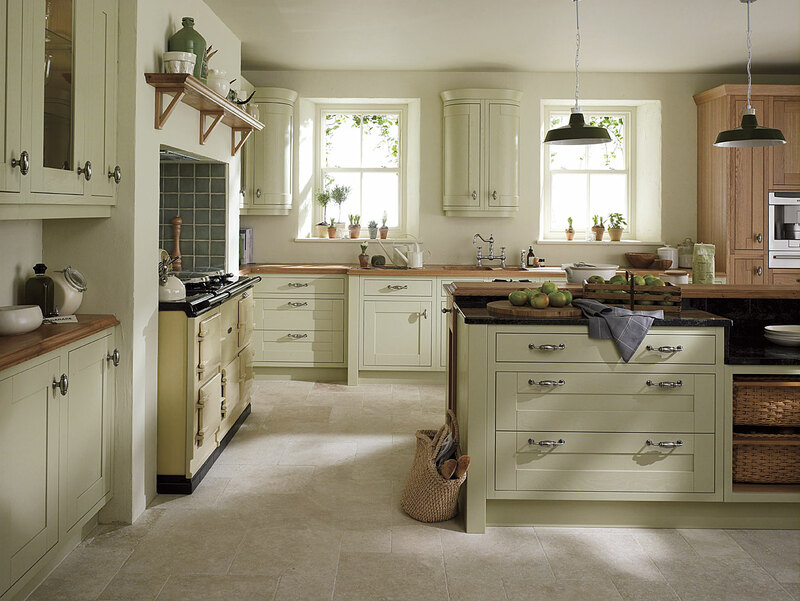 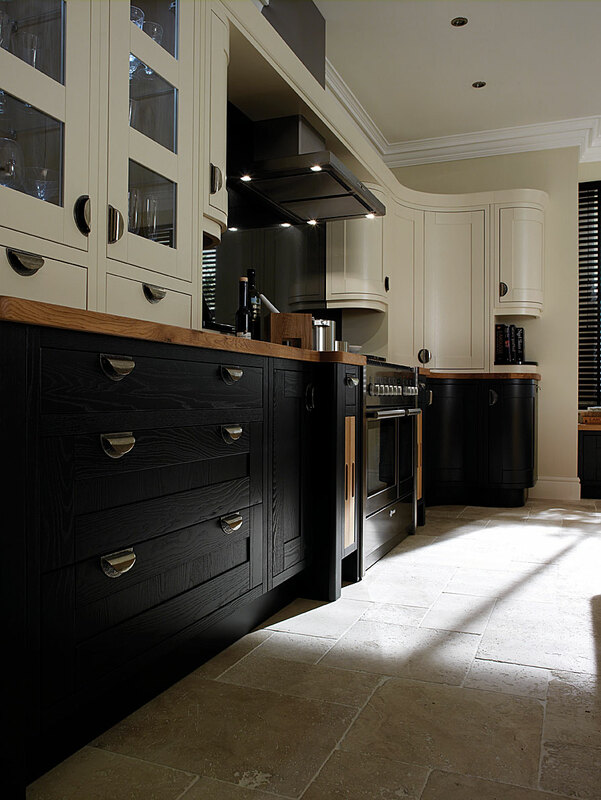 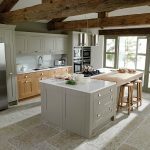 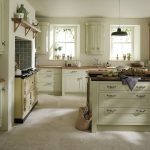 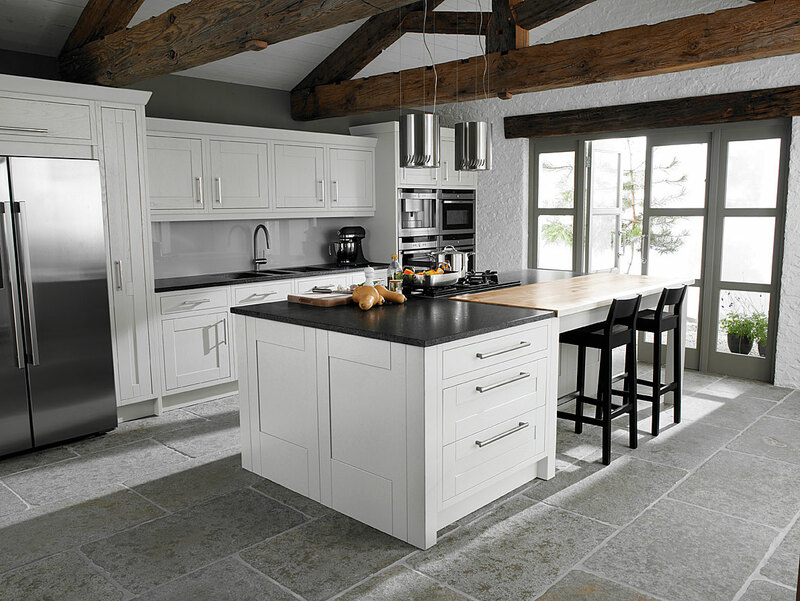 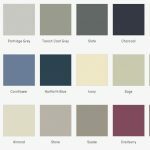 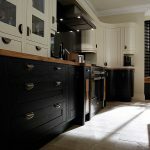 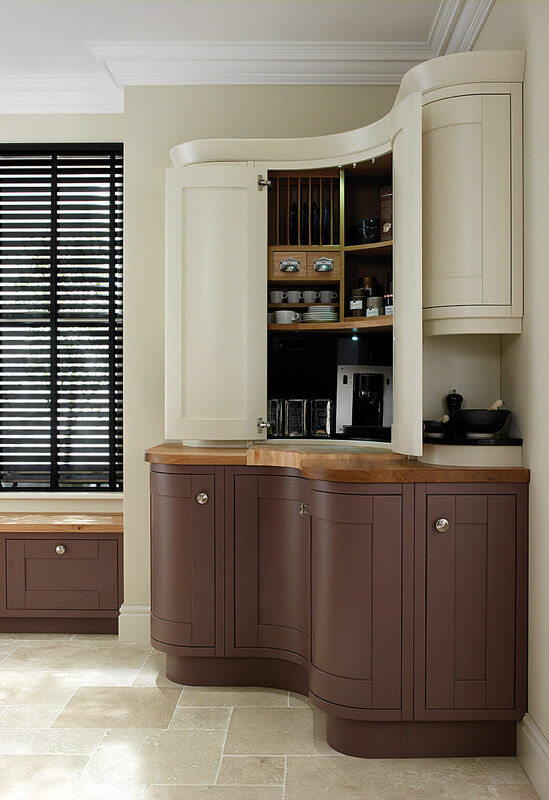 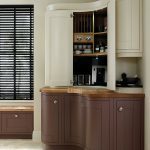 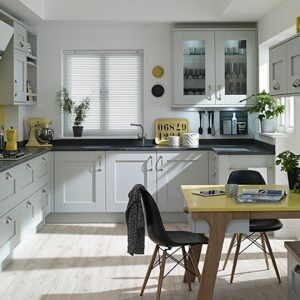 The range is painted to any of twenty-four colours creating a well priced classic front framed kitchen. 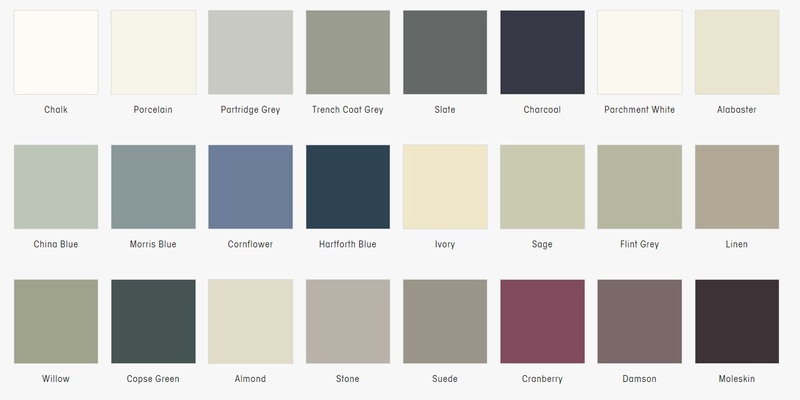 The Milton is available in any colour from the Second Nature classic colour swatch. 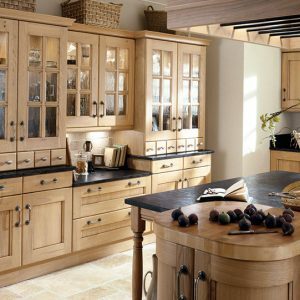 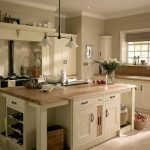 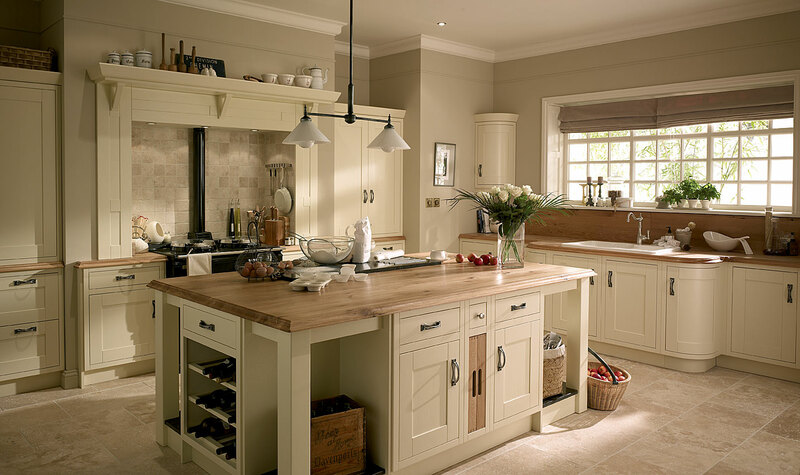 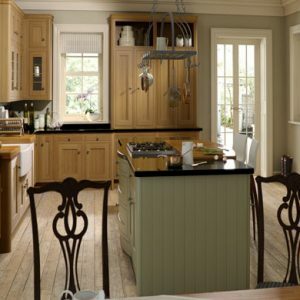 As with the Milton Oak which has a lay on sister the Broadoak natural, this Painted Milton front frame kitchen has a sister in the Broadoak painted. 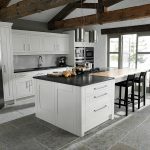 Having a front framed version and a lay-on version of a kitchen allows the client to have an exquisite main kitchen in front frame with a more economic version in the utility room. 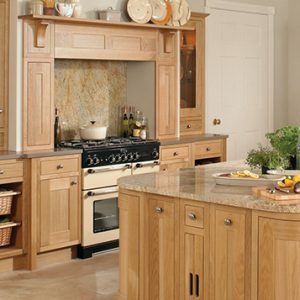 A number of the kitchens we build here at Martha Mockford offer this synergy.